North Lands Creative produces four gallery exhibitions annually. These exhibitions focus on expanded forms of art-making and strive to support exhibiting artists taking risks in developing new work covering the innovative use of glass in all forms of art and design and the wider visual arts. 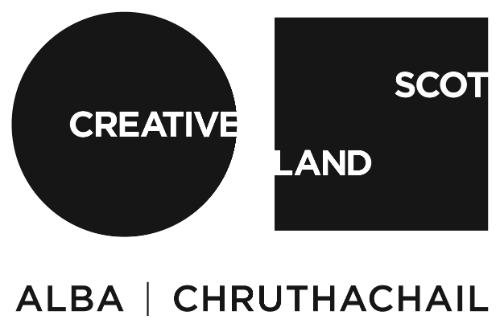 Artists are invited by the Director and Associated Curators to exhibit and while North Lands Creative do not take unsolicited proposals, we are interested in engaging with artists in Scotland and elsewhere, and undertaking studio visits to research and develop the programme. North Lands Creative is committed to working with artists who are at pivotal points in their career and who demonstrate a coherent contemporary artistic practice. The gallery programme enjoys working with guest international and Scottish curators who have international connections, and annually invites a curator to expand our reach internationally.